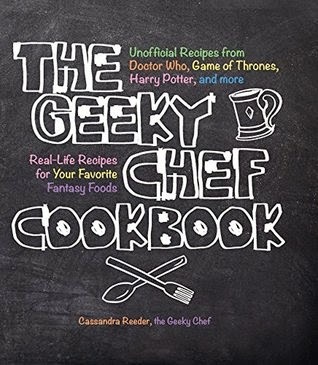 I haven't looked over at the suggestions box in a while because I've been working pretty obsessively on the cookbook. I took a peek again today to gain inspiration for the next blog recipe and wow, you guys have been sending along some great ideas! Except you. You know who you are. Friend, if you mail it to me, I will deep fry it, sprinkle it with sugar and send it back to you and you can call it whatever you want. 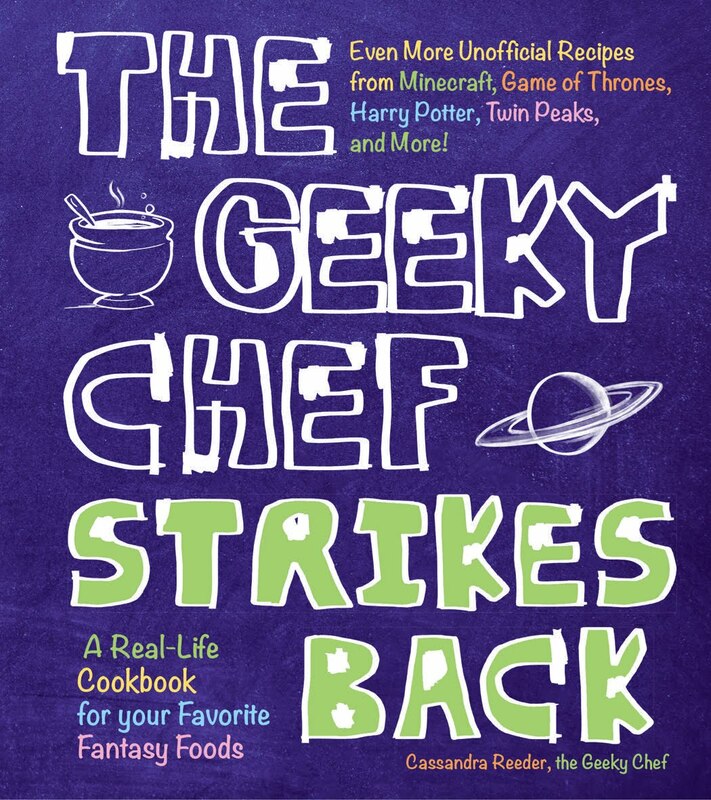 Anyway, the good news is that many of your suggestions are actually in the cookbook. The bad news is that I can't post those recipes on the blog. BUT, there's even more good news: There's enough suggestions to keep me rolling in ideas for a good long time! One thing that seemed to be a trend was the request for a recipe from My Little Pony: Friendship is Magic. Because of the revamped television series, Hasbro's My Little Pony has had a bit of a resurgence in popularity since the 1980s. The brand has even surpassed it's target audience (little girls) and created a whole new sub-cultural fanbase known as "Bronies." This little gem of a food concept appeared in the 14th episode of the 2nd season called "The Last Roundup." Pinkie Pie is sent to annoy Applejack with unrelenting hyper-cuteness in order to uncover why Applejack was planning to leave Ponyville. 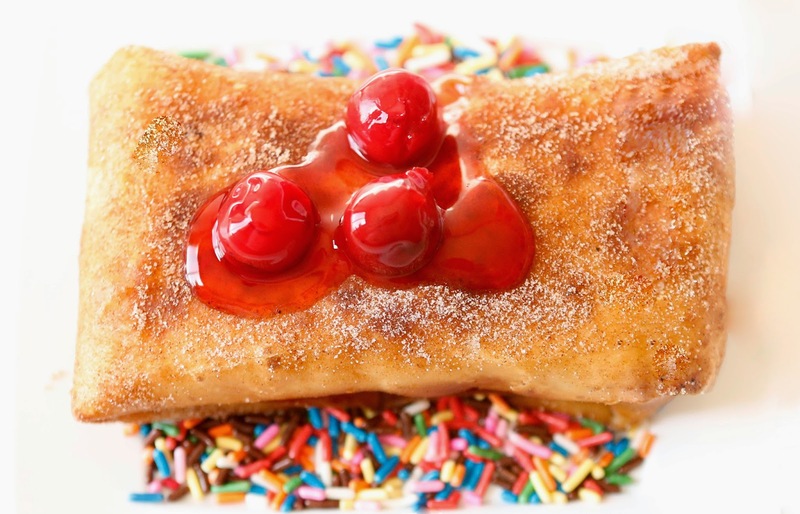 In Pinkie Pie's rambling, she discusses her idea to make a chimichanga filled with cherries. Throughout the rest of the episode, she incessantly debates whether the creations should be called Chimi-Cherries or Cherry-Changas, much to the other ponies' annoyance. Luckily, I already have a killer dessert Chimi-Changa recipe in my repertoire so this is a modified version of that. 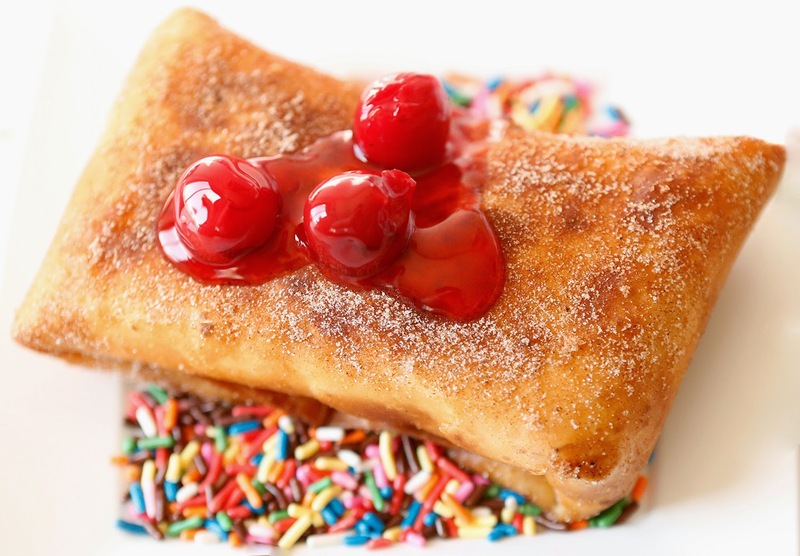 It tastes pretty much like a churro stuffed with cherry cheesecake. Hope you enjoy it! 1) Combine cream cheese, ricotta, sour cream, vanilla extract and lemon zest using a mixer. 2) Heat the oil in your deep fryer or pot to 170 degrees celsius (~340 Fahrenheit). If you do not have a candy thermometer, toss a piece of bread into the hot oil. If it turns golden in about 20 seconds, it's the right temperature. 3) Evenly distribute the cheese mixture amongst the tortillas, spooning it into the center. Do the same with the cherry filling, spooning it on top of the cheese. 4) Fold the tortillas around the filling. It is almost impossible to explain how to do this in words if you've never rolled a burrito or chimichanga before, so here is a super helpful tutorial. 5) Carefully set one of the Cherry-Changa into the hot oil. Fry for about 2 minutes or until it is golden brown. Use the tongs to gently remove the Chimi-Cherry from the oil. Roll, brush or sprinkle it with cinnamon sugar. Repeat for each Cherry-Changa. Or Chimi-Cherry. Or Cherry-Changa. Or Chimi-Cherry. Accident! Had cherry pie on the brain. Thanks for pointing that out! Ahhh! I cannot keep my ponies straight. Thank you! When you say 170 degrees, I assume it is Celsius? Yes, that is correct! Around 340 Fahrenheit. I will fix to clarify! Thank you! I would hire her in a heartbeat. No application necessary. Thank you for the recommendation! Looks awesome! Now my brony party is saved, thanks to you! Willkommen! I am honored to have saved a brony party in Germany! Never in my wildest dreams did I imagine I'd type those words. Hello there, lovely recipe, loved your interpretation of this My Little Pony Friendship is Magic recipe. I rather used some natural cherries instead of canned cherries. Am I too stupid to read the recipe or does it never tell you exactly what to do with the 1/2 cup of sugar? Well, I'm going to put it in the cheese mixture.